A while back my wife and I hired a financial planner. It was a big change to sit on the other side of the desk and see the process from the client’s perspective. I received some interesting reactions when I told people. 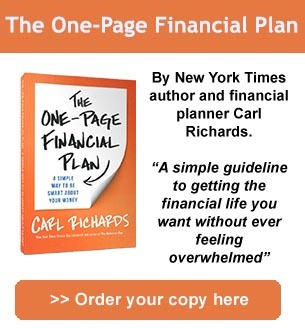 The most common one was: Why does a Certified Financial Planner need to hire his own planner? One surprising thing that came up for me was how hard it was to pay someone for advice. Thinking about writing a check forced me to get really clear about why I need advice and, in the process, think long and hard about why clients should pay us. 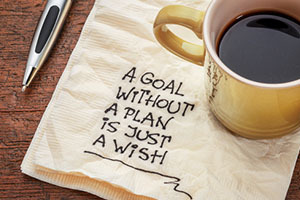 The process of getting really clear about goals is hard. You have to deal with risk and the chance of failure. If you’re married, you have to deal with the feelings of a spouse, too. This can lead to emotionally complex discussions that are far more productive with the help of someone who has experience facilitating such conversations. It helps to have someone push you a bit harder to commit to goals you didn’t think were possible or provide a reality check if your goals are unrealistic. There is no doubt that what we measure has a greater chance of improving over time. Just knowing that someone is going to ask about the progress we’ve made toward our goals helps keep us on track. As adults, we might think we do not need this… but we do. Having to return and report is a principle that improves performance. In fact, one of the discussions we had with our advisor involved boundaries. After all, if these are our goals and we hire someone to help us reach them, then it follows that one of the reasons we pay an advisor is to be reminded of what we said was important to us. Being an advisor with the CFP designation, years of experience, and the biggest calculator in the land doesn’t make you immune to classic behavioral mistakes with investing. Advisors might even be more prone to doing dumb things with money because we spend all day thinking about it. After talking so many people off the ledge, we wonder sometimes if we should be jumping as well. That’s why it might be even more important for us to make sure we have an independent third party between us and doing something stupid! In the end, most of the other financial stuff I can do myself. In fact, so can most of our clients. What I can’t do is keep myself accountable all the time and make sure I don’t get too emotional and do something stupid. 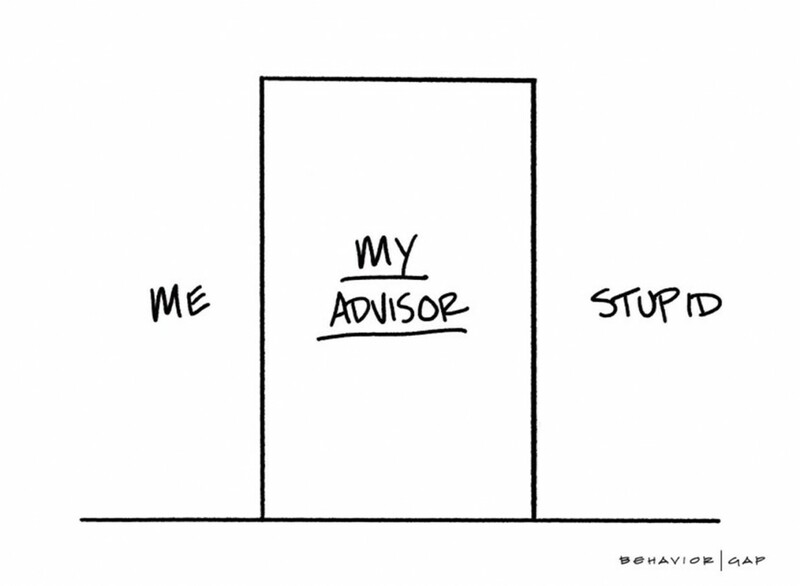 If this is true for me, and possibly for you, it makes me wonder if all advisors should have a planner doing the same thing.